According to paper champions Two Sides, 72.5% of paper in Europe is recycled. 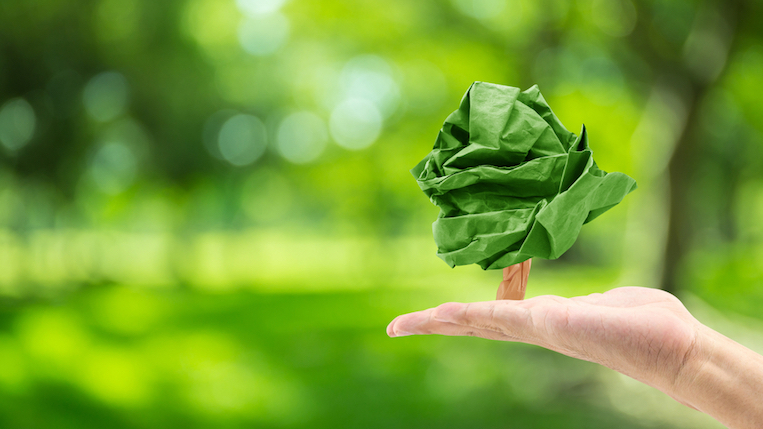 Despite common misconceptions about the sustainability of print marketing, paper is a pretty eco-friendly material. But this doesn’t mean we’re free to relax about creating environmentally friendly print campaigns. There are a number of factors that can have an unnecessary negative impact and cause print to be un-recyclable, so we’ve gathered together the most useful tips and tricks to make your campaign as green as possible. It’s an obvious one, but perhaps so obvious that it’s easy to overlook. Avoid any un-recyclable gloss and check with your printer that your paper of choice is eco-friendly (we’re really into a matte finish). Why not push the boat out and opt for paper that is fully or partially recycled? Save your budget and the environment by cutting out any extra materials like glitter, mixed plastics and glue-dots where possible – as none of these elements can be recycled. The devil is in the details! You may have your paper down to a sustainable tee, but what about the ink? Consider going for inks that contain vegetable oil instead of mineral oil. If you’re opting for a luxurious feel to your campaign, have you thought about embossing your paper? If your print is recyclable, let people know! 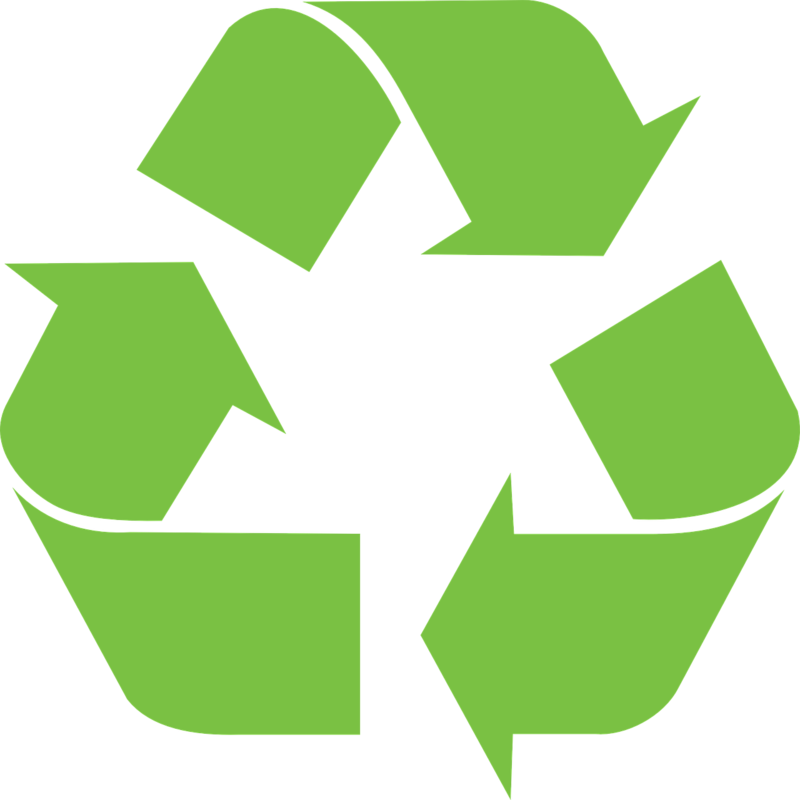 Include an easy-to-see recycling sign so your reader is motivated to recycle. Make their recycling process as easy as possible. Go the extra mile and make a spectacle of your eco-conscious print campaign. 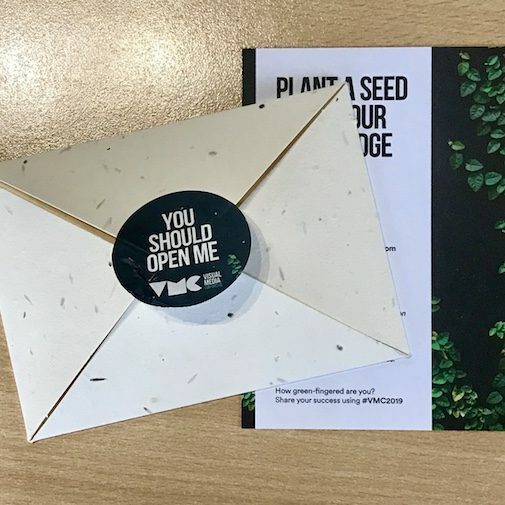 We love the Visual Media Conference’s biodegradable envelopes, which contain seeds within the paper itself, ready for planting and watering! Environmentally friendly is beneficial in more ways than one. You’ve sorted your materials, but there is one major factor to consider – the delivery and mode of transport! Cut down on emissions with an eco-conscious mode of distribution. At London Calling + Culture Calling we switched our London fleet of vans to 100% electric last year. It was a relatively easy transition, it is a positive impact on the environment and operational savings are clear to see. We’re excited to begin making this change across the rest of our nationwide networks too. Ready to get going with your sustainable print campaign? Contact our team to find out how we can help.